What is 'Arab' about Arab subcultures? 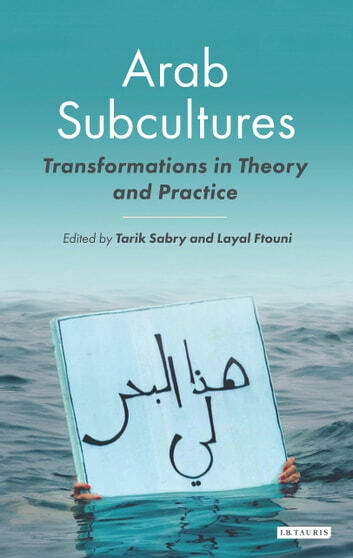 This is the first book to set out to delineate different ways of studying and theorising Arab subcultural groups and practices, including film, graffiti, music, live art performances, Arab techies and youth cultures. Contributors tackle a number of questions including: How is the study of Arab subcultures to be theorised? How are we to analyse such creative processes in a new worldliness characterised by trans-temporality and trans-subjectivity?